We also bake and decorate decorative biscuits and other tasty treats. Hello, My name is Ingrid Sullivan and I started this business on a full time basis in 2012 after having worked as an industrial chemist and SHERQ National Manager in the chemical industry for many years. We have 2 generators, and multiple ovens and mixers. But please remember - you are not paying for just the ingredients - so don't expect supermarket prices. 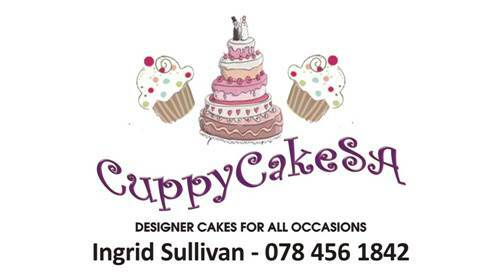 Our cakes are made to order, against your requirement by a trained and experienced professional, and are in an entirely different category to mass produced off the shelf products. I continue to study new techniques in order to stay up to date and relevant.